Two years on from the vote for Brexit, the process of withdrawal remains mired in debate about the kind of relationship an independent UK should be seeking with the European Union and the wider world. With the date for departure moving ever closer, there is a desperate need for a clear vision of what a post-Brexit Britain should look like and be trying to achieve. 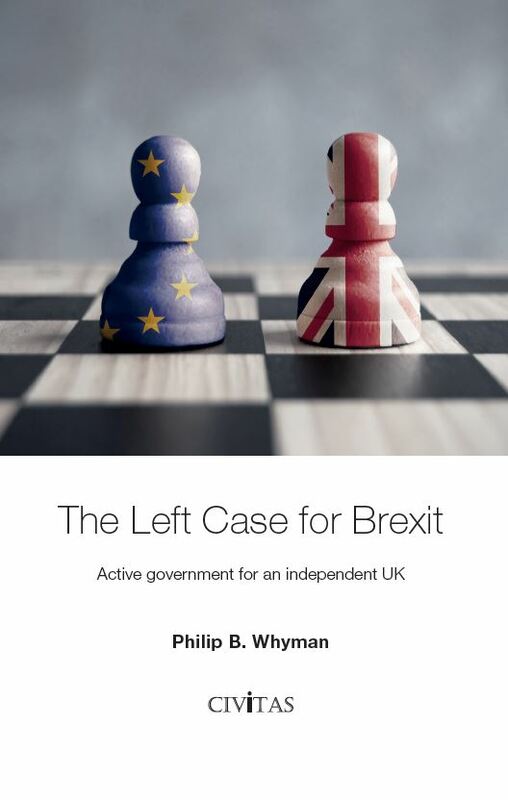 In this pamphlet the economist Professor Philip B. Whyman warns that anxiety about the challenges Brexit may bring is leading too many people – particularly on the Left – to overlook the opportunities it offers to move on from the economic failings of recent decades. Brexit can, and should, provide a wider range of levers to develop a stronger and more balanced economy that ensures that no areas are left behind. This economic transformation must involve tackling the UK’s chronic trade deficit, lagging productivity, low levels of investment and labour market weaknesses through more active government and a reinvigorated industrial policy. These objectives will be easier to achieve with greater freedom in areas like state aid and public procurement, and with more scope to control the labour supply and volatile capital flows. 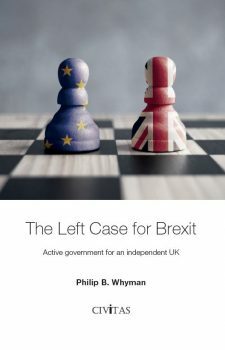 Here Professor Whyman sets out how Brexit can be a positive event for the Left, which delivers for all communities across the UK, workers as well as businesses, the countryside as well as urban areas, the north as well as the south. But to make it so – to secure a ‘progressive Brexit’ that can deal with the profound economic challenges the country faces – requires the right kind of future relationship with the EU. This must seek to minimise the costs of trade with the EU to the greatest extent possible while – crucially – securing the freedom to build a new economy that delivers for the many not the few. Philip B. Whyman is Professor of Economics and Director of the Lancashire Institute for Economic and Business Research (LIEBR) at the University of Central Lancashire (Preston). Phil has written on the economic relationship between the UK and the EU for more than two decades. Of his fourteen books on the topic, the most recent are: The Economics of Brexit, co-written with Dr. Alina Petrescu and published by Palgrave in 2017, and Rethinking Economic and Monetary Union in Europe: A post-Keynesian alternative, published by Routledge in 2018. Before taking up his current university post, Phil spent time at the Bradford and Stockholm Universities – the latter through a Swedish Institute research fellowship. He additionally worked in the Economic and Research Department of USDAW as an economic researcher and European officer, representing the union on European matters at the TUC.